A doctor on military service living in the Peressip suburb requested the aide-de-camp of Baron Kaulbars, with whom he stood on friendly terms, to protect his house. Forty soldiers were immediately placed at the doctor’s disposal and the hooligans were put to flight. The police officer who was leading the hooligans informed Kaulbers that soldiers, led by a Jewish doctor, were firing on ‘patriots’. Having ascertained that the doctor was a Jew, the fact of which the aide-de-camp had been ignorant, orders were given to demolish the house; the doctor and his family had a narrow escape. The walls were literally riddled with bullets. A relatively uncommon name, in the Peresyp letter and in the list of those under police surveillance, was Goikhman (Гойхман). There were the brothers under surveillance, David Iankel Goikhman and Mordko Iankel Goikhman, then there was 50-year-old A. Sch. Goichman in the Peresyp letter, and 45-year-old Shlema Gershov Goikhman who died in the pogrom and may have shared his name, Shlema, with the patronymic of A. Sch. Goichman. Quite a few Goichman or Gochman families left Odessa for America after the pogrom. There were many spellings and misspellings of the name Goichman, and many changes of first names, so it was not easy to tie together families leaving Odessa and living in America. One Goichman/Gochman was a widow of about 50, Leie later Lena, who travelled to New York in 1913 with two of her grandchildren to live with her daughter, Sara Nechetzky. She is about the right age to have been the widow of Shlema. 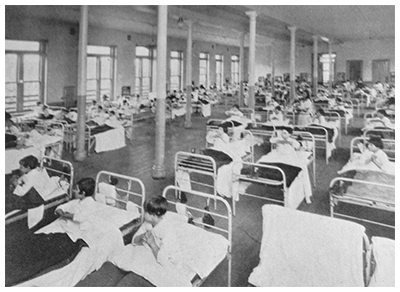 Leie and the children were held for a Board of Special Inquiry at Ellis Island, and it is marked on the manifest that Leie suffered from senility and curvature of the spine, which might affect her ability to work. Could this ‘senility’ have been the results of whatever circumstances led to this woman been widowed and the stress of travelling with two small children from Odessa to New York, possibly speaking no language except Yiddish and unable to read or write? 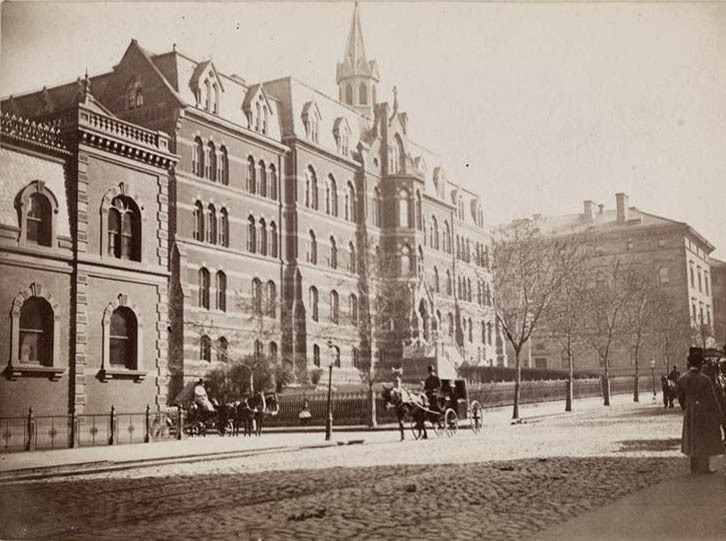 The Gochmans and Nechetzkys seem to have been quite a large family who lived near each other around East 100th Street in Manhattan. In searching the many Goichman names online I also came upon 2 people in mental asylums, as the word ‘inmate’ tends to stand out on the page. This made me think again about the problems of surviving pogroms and then emigrating, often with young children. 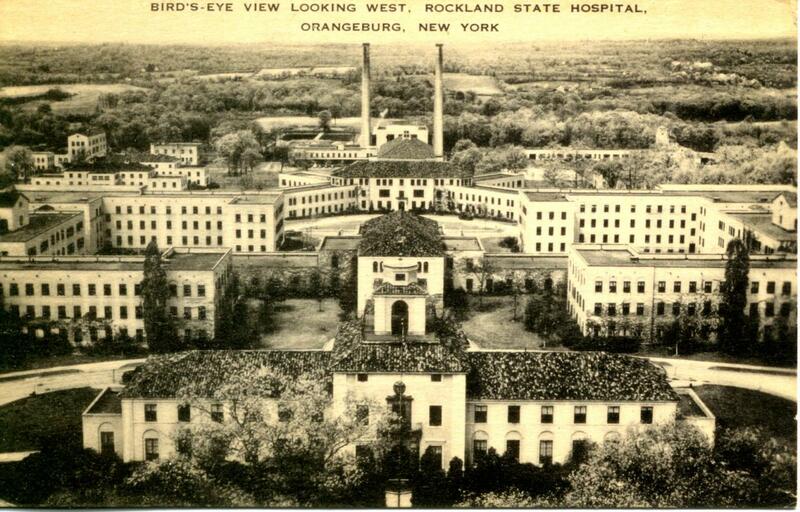 One of the inmates in the 1940 census was from Odessa, a teacher of 35 called Anna Goichman, who was at Rockland State Hospital on the Hudson River, which, at its peak, had 9000 inmates. 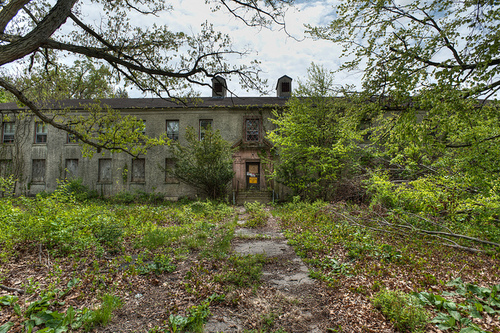 Also in 1940, a 29-year-old Joseph Goichman was in an enormous Long Island hospital, Pilgrim State Hospital, which housed up to 14,000 inmates. Anna appears meticulously in the records with her family up until 1940, but Joseph appears nowhere except possibly as someone who emigrated to Québec, Canada in 1928. Anna’s records go beyond the censuses. 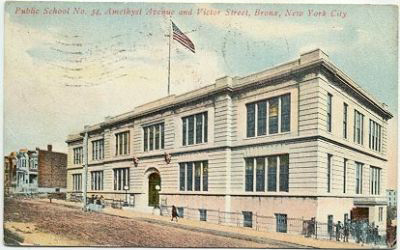 In June 1938 there was an article in the New York Sun about the teachers’ retirement board and a protest about two teachers who were retired without having asked to be. There is then a list of other teachers retiring because of disability including Anna Goichman, who had been teaching at PS 34, a Bronx primary school, close to her family home at 1566 White Plains Road. 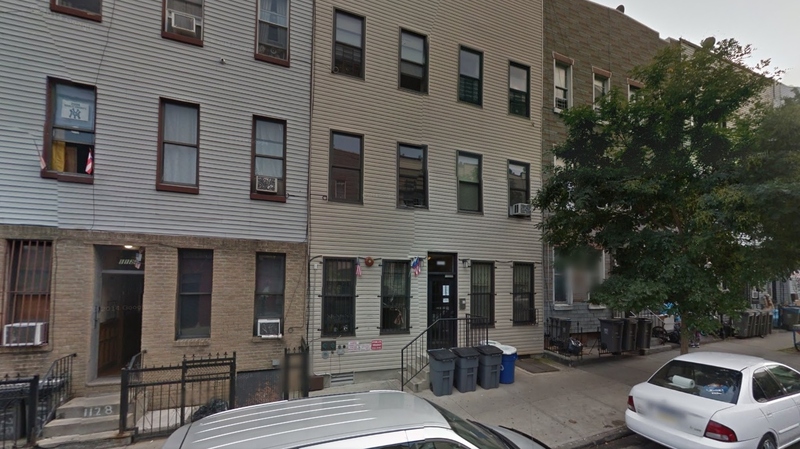 She had lived with her family until 1931 when she is listed in a Bronx directory as a teacher living at 36 White Plains Road, near where the road reaches the East River. 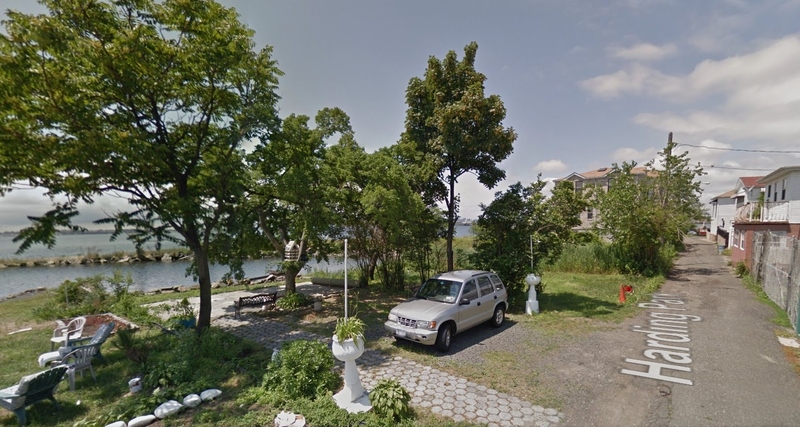 Had Anna made a bid for independence that went horribly wrong when she moved away from the centre of the Bronx to the quieter waterside, which was not very different from the small lanes near the Odessa coast? Had she moved because of problems at home? Looking at where Anna may have gone walking along the river, it seems to be an area of contrasts – of messy boat sheds, oil drums, discarded tyres, and general boat rubbish, but also wasteland appropriated for tidy little gardens with their flamboyant plant urns and garden furniture. Anna was only 33 in May 1940 when she was listed under the Bronx civil court records as a plaintiff, probably being committed to the asylum. The next record is from the Social Security death index. She received her Social Security number in 1963, when she must have left the hospital and taken a job. She had been living in Middleton, a town fairly near the hospital, when she died in 1971. Anna being committed to an institution led me to wonder what had happened to the rest of the family. As the comprehension of the name Goichman for census-takers was so difficult, it is not easy to find members of the family. In 1910, the name Goichman was spelt Goehmincls. But eventually some records were found for each member of the family. The three sons, Harry, Sam, and Milton all became plumbers like their father and all married. Harry and Sam married before 1930 and Milton, the youngest by 1940. 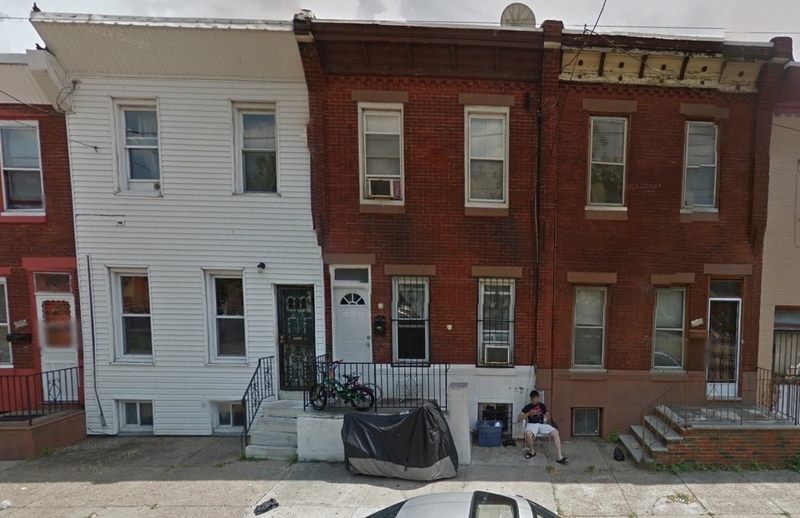 Harry went to live with his wife’s family in Yonkers, but the other two brothers stayed near the family in the Bronx. Sam was only a few streets away. The younger daughter, Sophie, was still a student at home in 1930. Of the brothers, only Milton appears on the 1940 census. He had moved to a different area of the Bronx. Sophie seems to disappear. The parents, Nathan and Esther, also are not easy to find in 1940, although Nathan filled out a 1942 World War II registration with an address in the Bronx, further north than they had been living. 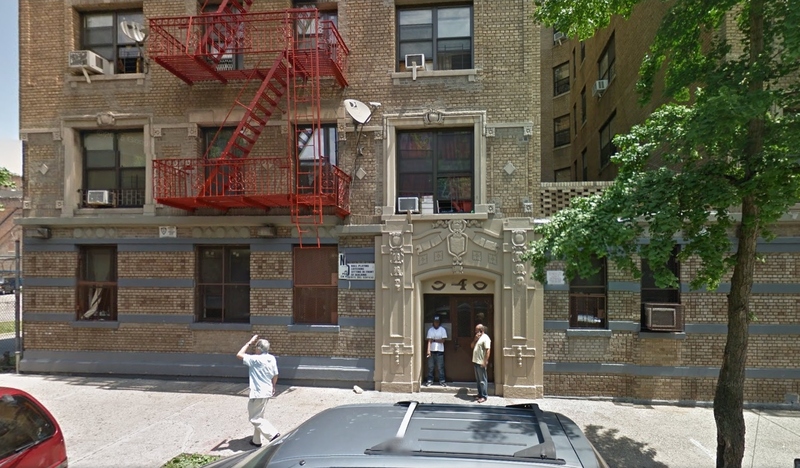 The Nechetsky family also moved to the Bronx and all of them stayed in the South Bronx round 163rd Street. Why was it Anna, the child born in Russia in 1905, shortly before the family emigrated, who was committed to an asylum? Why had Nathan and Esther left Odessa shortly after their first child was born? 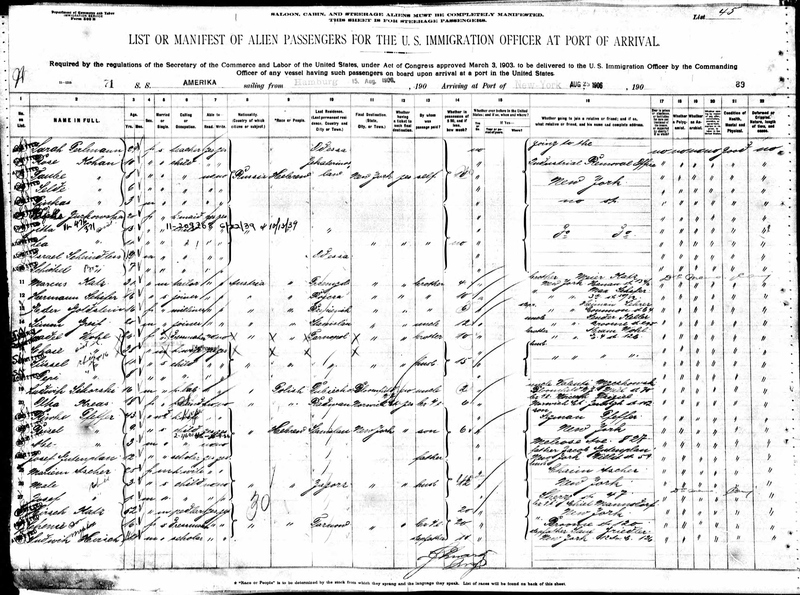 Like many families, there is a different emigration date on each census, one even before Anna was born (while still saying she was born in Russia). Eventually I found Nathan, as Nathin Goichman, a locksmith, on the SS Statendam sailing from Rotterdam in June 1904, his last residence having been London. Anna’s birthdate on her death record was 7 February 1905. It was possible that Nathan had only stayed briefly in London, as ‘last residence’ does not necessarily mean last permanent residence. I could not find Esther on a ship’s list but their next child, Harry, was born on 5 September 1906, which means that Esther and Anna must have arrived in New York very soon after the pogrom, by January 1906, unless Harry was born early. Anna may have had a difficult first few years, possibly having witnessed the pogrom and experienced the fear, followed by the long trip to America, her parents trying to get to grips with a new country with little money and a new baby. In the New York death records, there is a Nathan Gershma Goichman who died in 1946, and if this was him then he might have been the younger brother of the Shlema Gershkov who died in the pogrom. They might also have been related to the brothers on the surveillance list, and possibly to Lena Gochman and the Nechetskys. Milton retired to Florida and died in 1999. Sam died in 1966, age 59, and is buried in Bayside cemetery in Queens. Harry died in 1978 in the Adirondacks. 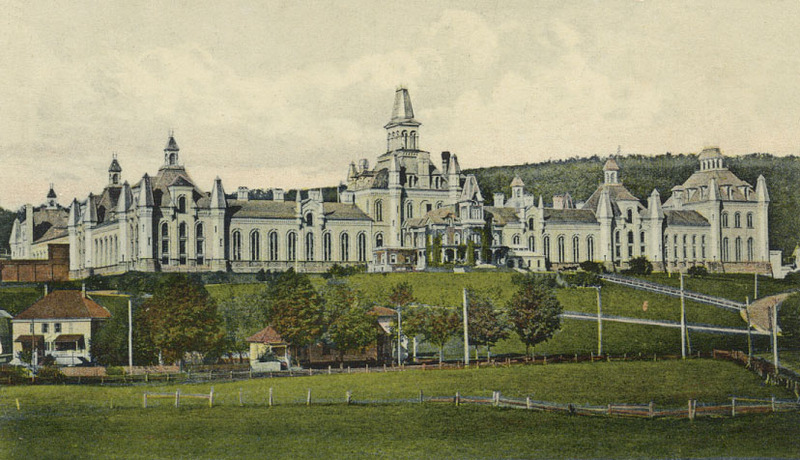 His residence was in the small community of Blooming Grove, a beautiful rural area, in the same county where his sister had been institutionalised. Possibly the family had always remained in touch with her. 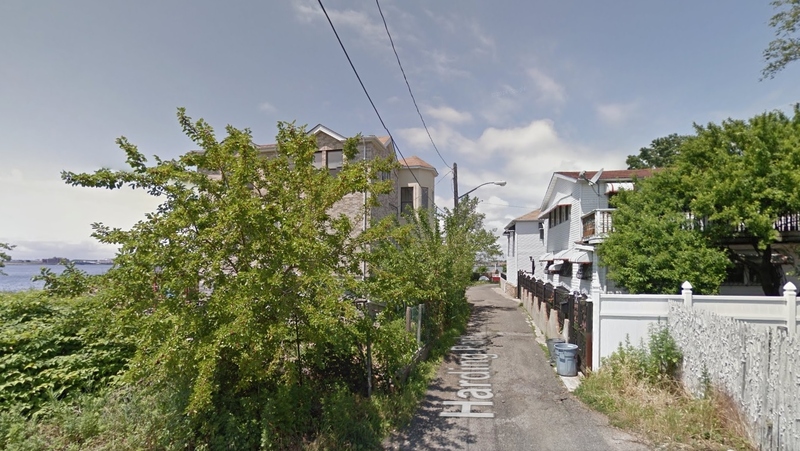 He is however buried at Huntington Station, Long Island, an area where Long Island is becoming more rural, which must have been his previous or main home. This is the first family who was able to move out of the city, which might have been Anna’s idea when she moved closer to the East River. 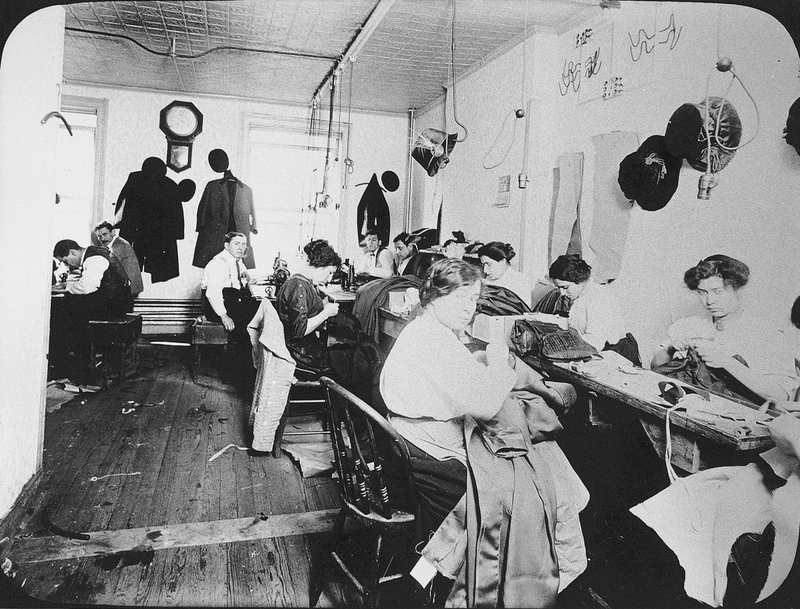 In the half-century following the establishment of a formal Ellis Island bureau in 1904, HIAS helped more than 100,000 Jewish immigrants who might otherwise have been turned away. They provided translation services, guided immigrants through medical screening and other procedures, argued before the Boards of Special Enquiry to prevent deportations, lent needy Jews the $25 landing fee, and obtained bonds for others guaranteeing their employable status. The Society was active on the island facilitating legal entry, reception, and immediate care for the newly arrived. HIAS also searched for relatives of detained immigrants in order to secure the necessary affidavits of support to guarantee that the new arrivals would not become public charges. 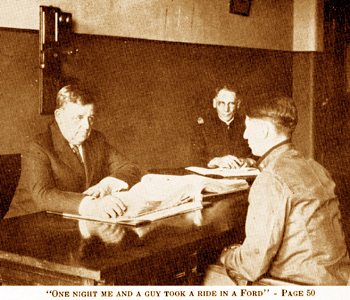 Lack of such affidavits and/or material means impacted a large number of immigrants: of the 900 immigrants detained during one month in 1917, 600 were held because they had neither money nor friends to claim them. 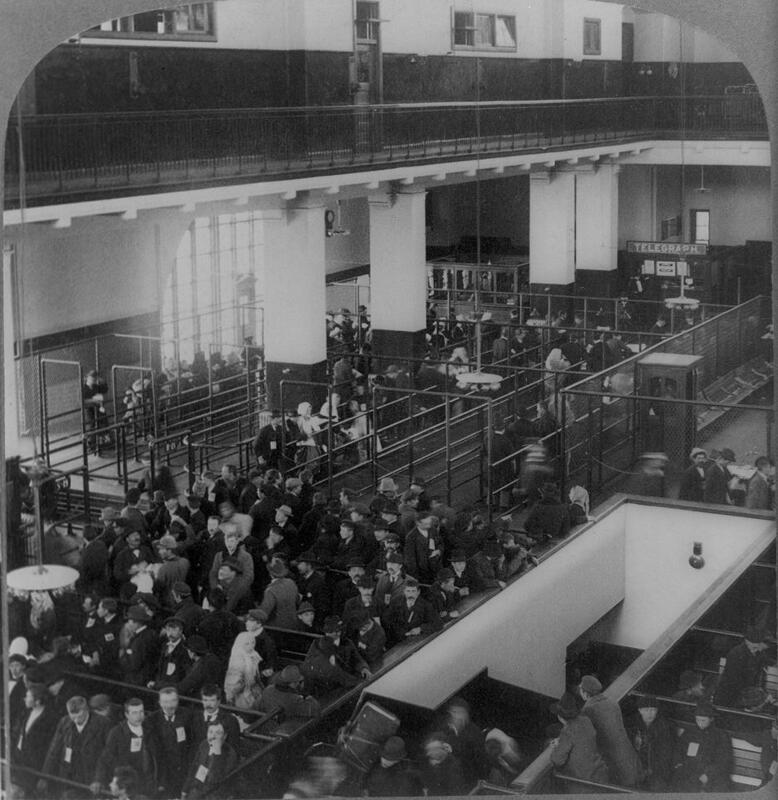 Through advertising and other methods, the Society was able to locate relatives for the vast majority of detainees, who in a short time were released from Ellis Island. One of HIAS’ jobs was to deal with orphans travelling alone. I have never seen a record of a child alone on a ship’s manifest except the Scheindless brothers who seemed to be in a group with an adult. 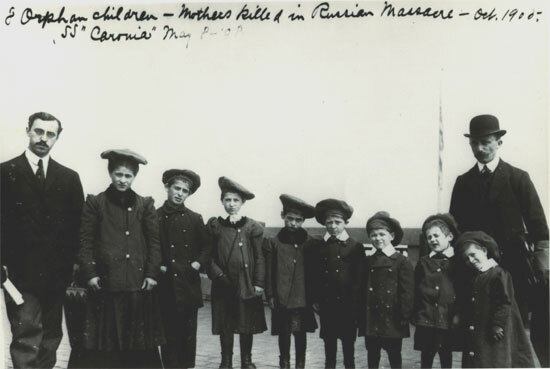 This is a photograph of orphans from the 1905 pogrom travelling from Odessa to New York in May 1908. HIAS also had offices in Europe but I could not find any information about their role in helping families emigrate. Josef lists his profession as merchant, which suggests that he had his own business, so I assume that he lost everything in the pogrom necessitating help from HIAS who may have come to Odessa specifically because of the pogrom. Like Leie Gochman, this family also had to go through the Board of Special Inquiry, probably to check that the Hebrew Society would continue to settle them. There was another Goichmann family of two merchant brothers, Chaim and Idel, and families including two children of 3 and 2, on the same ship being helped by the Hebrew Society. It seems that this large extended family, who may have worked together in a business, all had their livelihoods destroyed by the pogrom. This would have been around the same time that Esther Goichman was leaving with Anna. The other two families may have been related to Josef but could not use him as a sponsor as he had only recently arrived in New York himself. I began a search for the family of Josef and Rose and after finding no Goichman or Gochman families with those names, tried to search with only the first names and discovered a family in which all the dates and ages matched a Josef and Rose Gutmann with three children, Stella, the same age as Chane, Morris and David. Joseph’s brother, Meyer, was also living with them. Josef was working as a cap maker in a sweatshop, quite a change from being a merchant in Odessa. 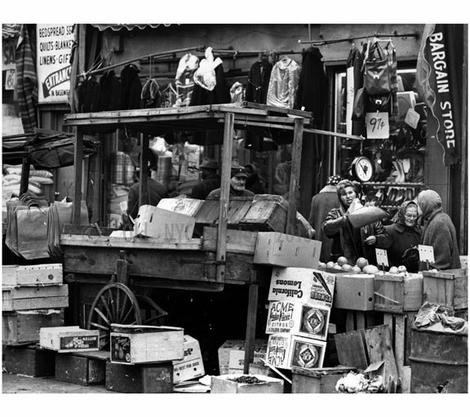 By 1920 the family had moved to Brooklyn, Josef was working in a cap factory, and there were two more daughters. Morris and David’s names had changed to Max and Theodore, and the family name had changed to Goodman. Rose’s mother, Sylvia Luskin, was now living with them. 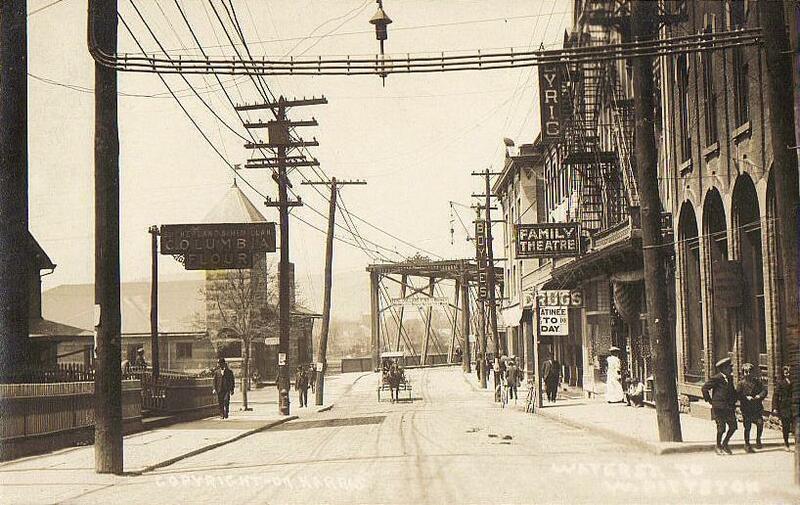 In 1930 they were living in the same place and Josef is described as a cap maker and proprietor. They had had another son. Stella had married and was living with her in-laws not far from her family on a street of terraced two-storey houses. 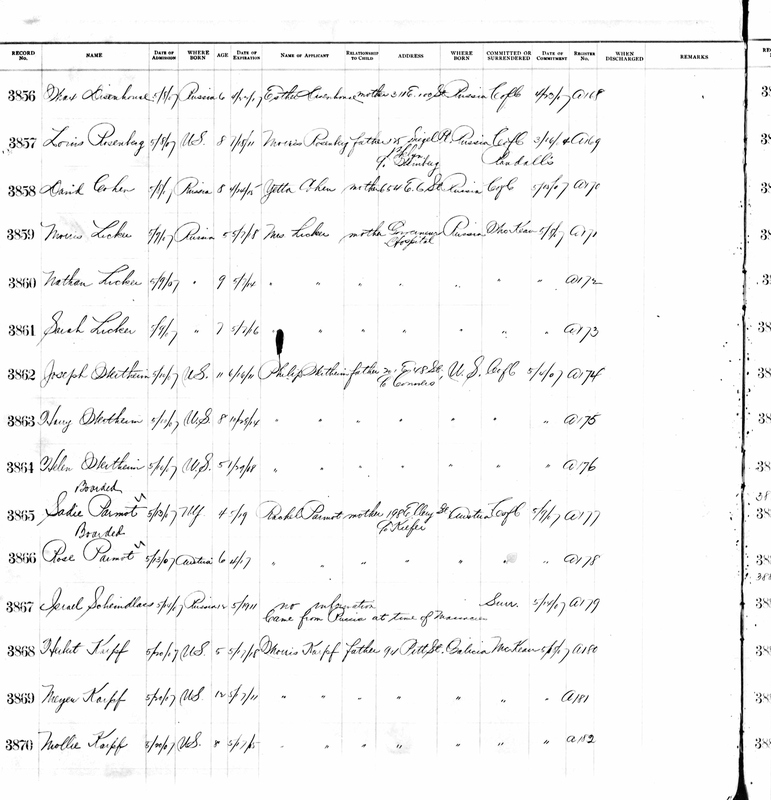 What particularly interested me about this family, besides the incredible number of name changes, was eventually finding an online family tree which had begun with the Goodman descendants but could not find their way back through the previous names, Guttman or Goichman, and had no idea where the family had come from and what had brought them to America. They had no idea of Josef Goichman, the Odessa merchant, who had left directly after the pogrom helped by the Hebrew Aid Society. The silence permeated through many generations and so many stories were lost, as in my family. Because I had known nothing about the lives of any of my older relations, they meant very little to me – I could not differentiate one from the other, especially as they rarely addressed the children. I had once asked and been told the family had come from Russia but nothing more was said, and I’m not sure I actually believed it. If I had been given some idea of their lives in those days before electricity, cars and telephones, of the forests and huge spaces, I would have been fascinated and wanted to hear their stories. If only I had been shown an old postcard and someone had said, ‘This is where we lived.’ Instead they were silent and seen only as distant old people, sitting, observing us children, from a far-off corner of the room. 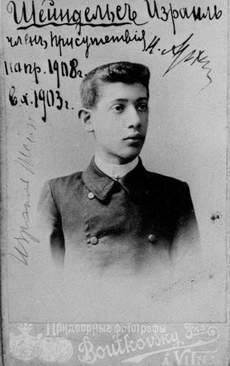 Another name, Groisman (Гройсман), was in the pogrom death records, on the surveillance list, and, between 1893 and 1908, had eight members on the Odessa Jewish small business list, both in the centre and in Moldavanka. In the 1904-05 directory, one Groisman owned property at 15 Alexander St., one was a second guild merchant with a fish business at 74 Bolshaya Arnautnaya, and another had a lumbar business in Moldavanka at 40 Gospitalnaya. None of them had a similar name to Samuil Shimonov, 22, in the death records, or Leivi Itsek Moishe, 26, on the police surveillance list. However, on the ships’ lists, leaving Odessa in April 1906 was a woman of 30, Chane (later Eva) Groisman, with four children, travelling to her husband in New York, Jossel (later Joseph), a butcher. 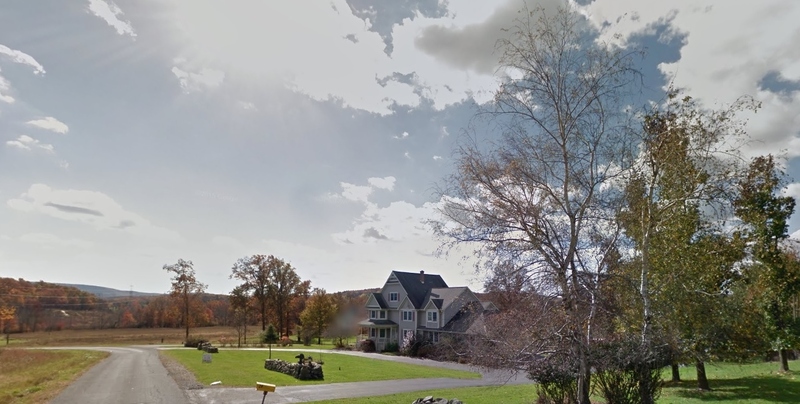 Their eldest son was called Moishe, then Morris, so there may have been a connection with Leivi Itsek Moishe. There were also several Josephs on the business list. The other children were Liube (Lillian), 9, Hersch (Harry), 5, and Roza (Rose), 3. The family was temporarily detained by the Board of Special Inquiry, the two younger children were admitted to the hospital and it was noted that Moishe had atrophy and partial paralysis of one leg, possibly from polio. 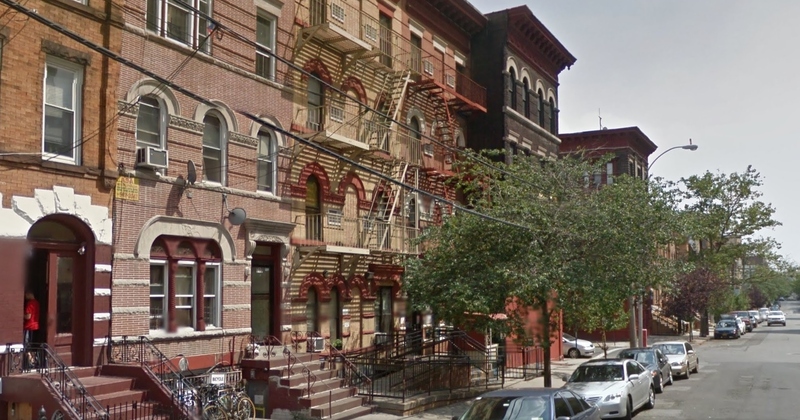 At first the family, now Grossman, lived on First Avenue in East Manhattan and then moved to the Bronx, to Simpson St near 163rd St, where the Nechetskys had settled. In 1920, Joseph’s much younger sister, Anna, 28, was living with them as well. 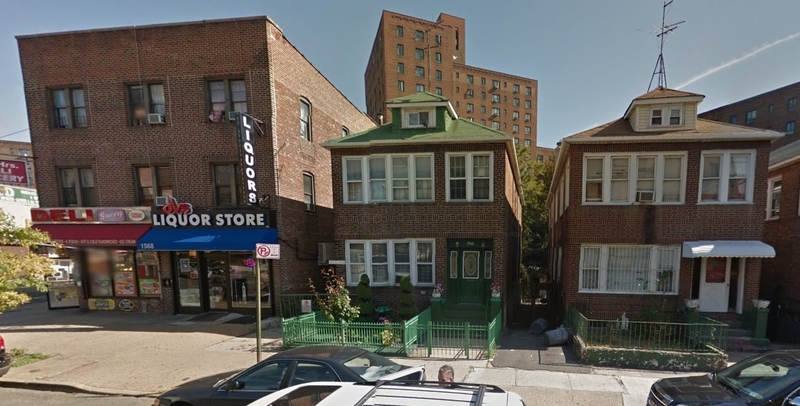 The family remained there until 1940, when Joseph, now a widower, Morris and Lillian, both single, moved further north in the Bronx near to where Harry and his family had settled. Morris had not married, possibly because of his weak leg, and Lillian, the eldest, seems to have taken the role from childhood of looking after the family. The youngest daughter, Rose, disappears from the records. She does not appear in the New York marriage records, although she may left New York and married. 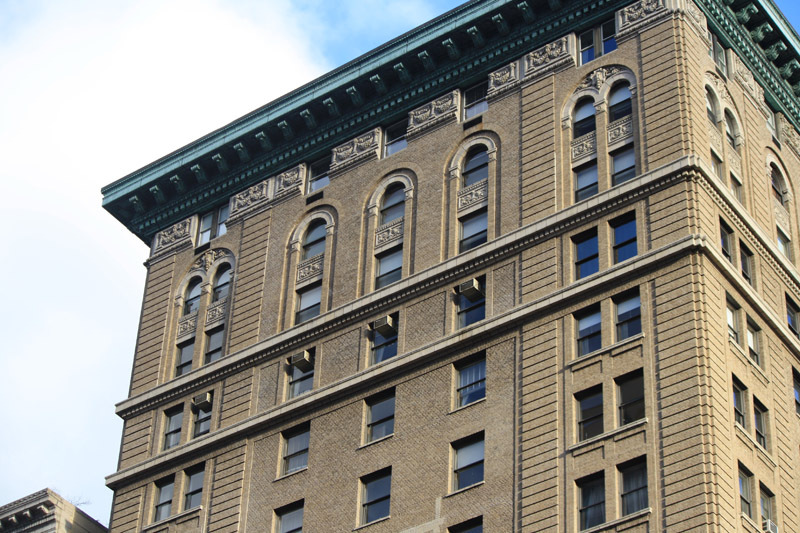 There are several Rose Grossmans in the death records, both in the Bronx and other parts of New York, so she may have stayed, choosing to live by herself and avoid the public records, possibly because she was out a lot. She is last in the census in 1920 as a 17-year-old, living at home, working in a department store. Lillian was working as a stenographer, Morris as a bookkeeper, and Harry as a shop clerk. 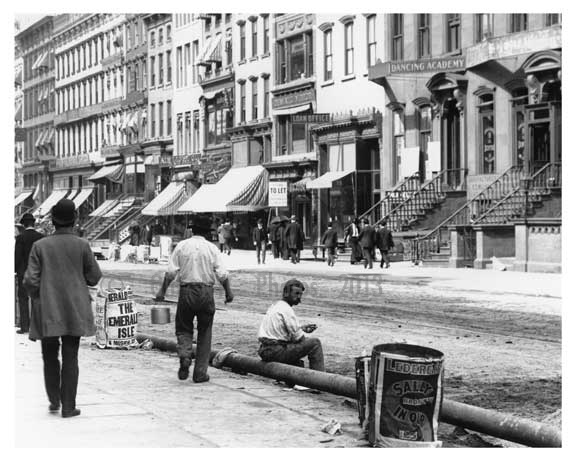 Everyone in this tightknit family had their role to play settling into New York life until sometime after 1920 when Rose, like Anna Goichman, went her own way. Although this family is easy to trace as there were not endless name changes, it is difficult to work backwards and imagine where they might have been living in Odessa and who they might have been. The Jewish families who wanted to leave Peresyp after the pogrom were all working class families but several of the names, such as Poliakov, Nemirovsky, and Rabinovich, which are relatively common, also included very wealthy Jewish families either in Odessa or elsewhere. Lazar Poliakov (1843-1914) was a wealthy banker and Lazar Leib, 18, who died in the pogrom, may have been his grandson. 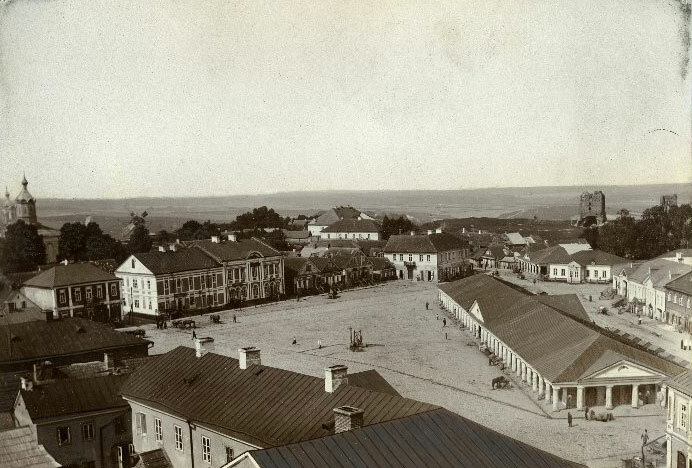 In the 1904-5 directory, many Poliakovs owned property in both the centre and Moldavanka. 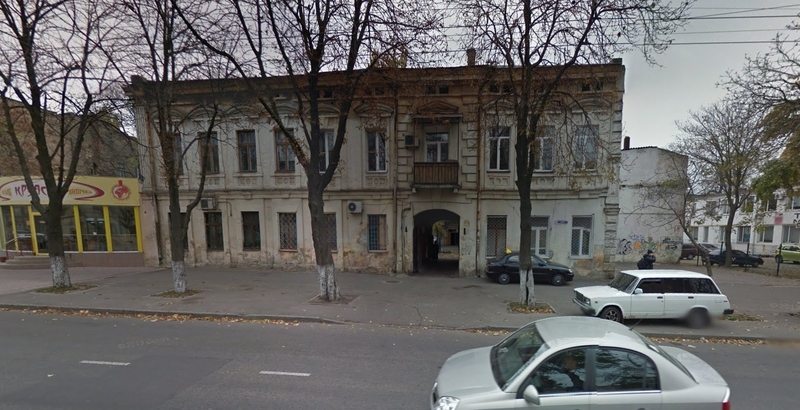 There is one L. Poliakov who owned a property in the middle of Moldavanka, at 29 Rozumovskaya, which is a continuation of the street running through the centre, Malaya Arnautskaya. The house below is 27 as there is a gap and then modern buildings where 29 might have been. Gelman (Гельман) is another common Jewish name and two different Gelman families were victims of the pogrom, a young man of 25 and a woman of 38 with two small children of 5 and 2. Their names do not relate to the worker on the Peresyp letter, the five Gelmans on the Jewish business list, or the member of the social Democratic committee wanted by the police, Azriel Nakhimov. I mention them because the mother and two children are the only family group of mother and children in the records, although, according to the accounts, there were many deaths of mothers and small children in the pogrom. The father of the children, Zus Gelman, does not come up anywhere in the records. On the Jewishgen Odessa database, an Israel Gelman was born in 1900 (http://thefamilytree.com.ar/odessa/RES_AODB_Home.asp). 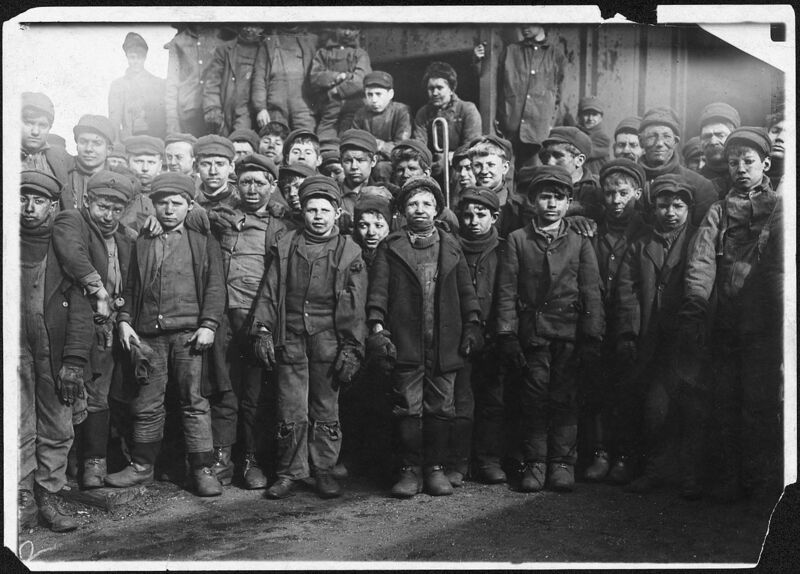 The index does not carry on until 1903, but there are some individual birth records and one includes a Gelman child born in July 1903 with different parents. Efoim would have been born around May or June. He must have had remaining family if they knew his age so exactly. My next step will be to return to Odessa to explore other places Jews may have lived outside the main areas of the centre, Moldavanka, Slobodka Romanovka and Peresyp.